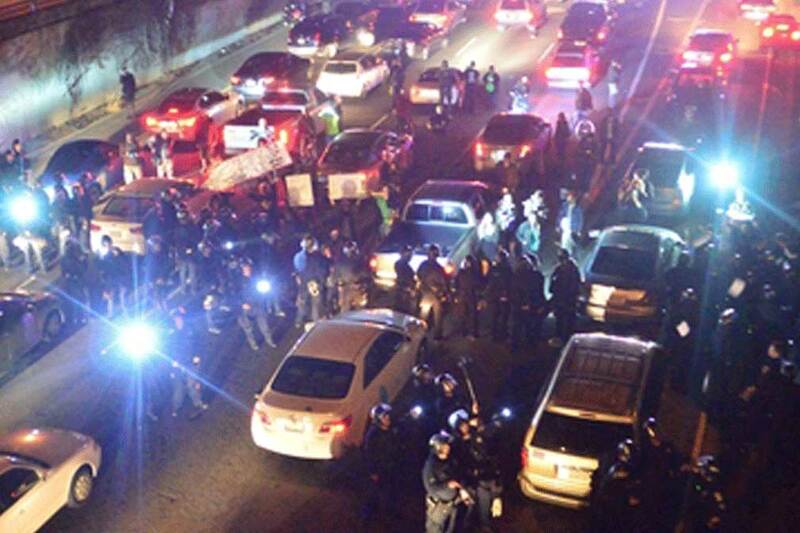 Disorderly conduct crimes are generally viewed as less serious criminal offenses. These crimes still have significant penalties though including jail time and the loss of the individual’s driving privileges. If you have been arrested for disorderly conduct, you should speak with an experienced Orlando criminal attorney at your earliest opportunity to learn about your rights and the defenses that may be available to you. Disorderly conduct involves a person committing such acts that are of a nature to corrupt the public morals, or outrage the sense of public decency, or affect the peace and quiet of persons who may witness them. A person can also commit this offense by engaging in brawling or fighting, or engaging in such conduct that constitutes a breach of the peace. This offense is a misdemeanor of the second degree punishable by up to 60 days in the county jail. 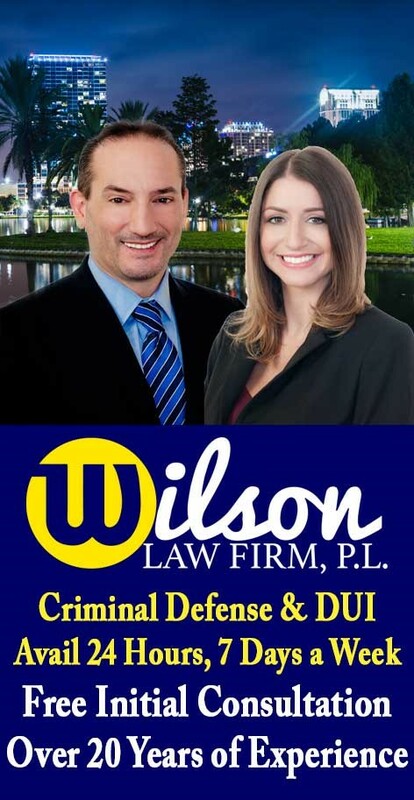 If you or a loved one have been arrested for disorderly conduct, call the Wilson Law Firm today to speak with an experienced Orlando criminal attorney about your individual situation. In many disorderly conduct cases, a properly prepared defense by a criminal lawyer will result in either reduced penalties, reduced charges, or a dismissal of the charges. Even in disorderly conduct cases where the evidence of guilt is overwhelming, a properly prepared defense and presentation of mitigating circumstances by an Orlando criminal attorney can result in significant decreases in the penalties you receive. Disorderly Conduct Crimes – The Wilson Law Firm provides a free initial consultation with an experienced Orlando criminal attorney. Call us today to speak with an Orange County criminal lawyer about the legal process and your rights.